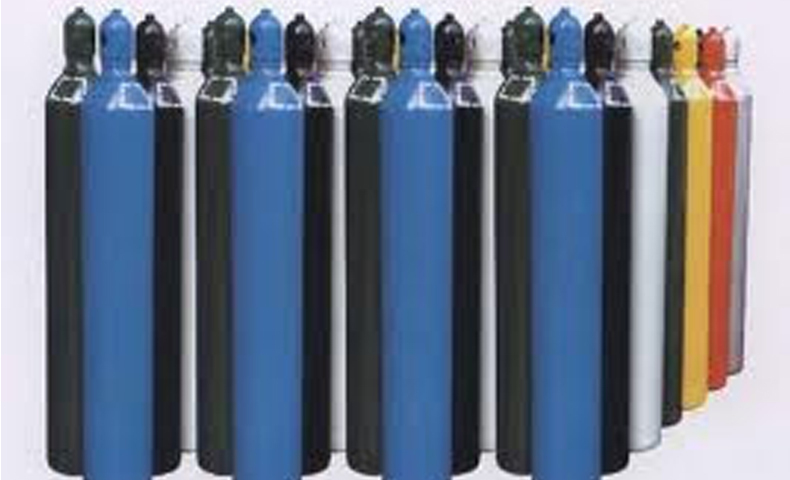 The industry of producing gasoline is known as the gas industry, which includes supplying of equipments, production technology and using the gases. 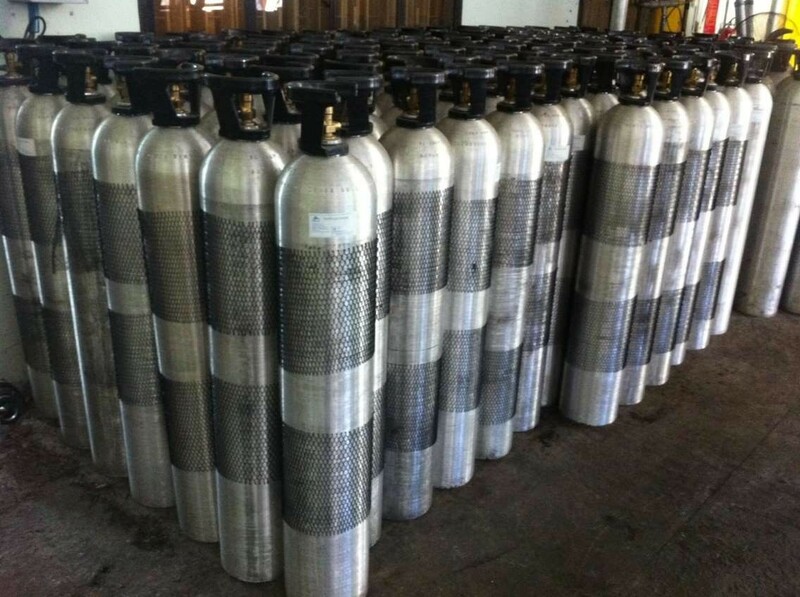 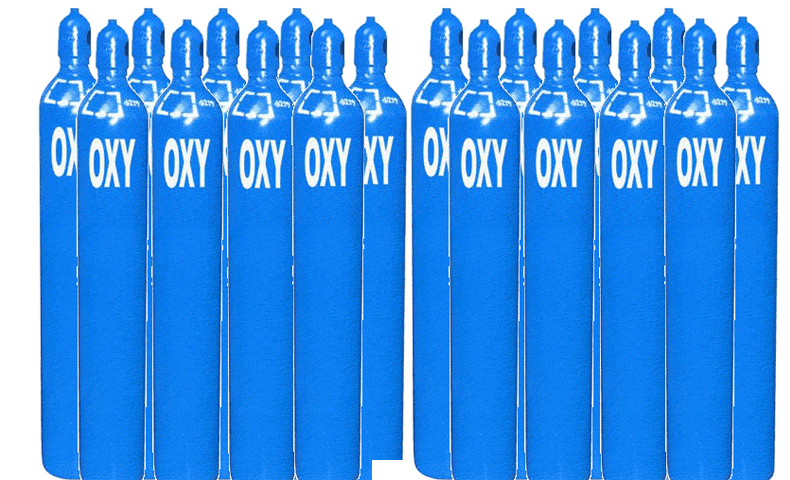 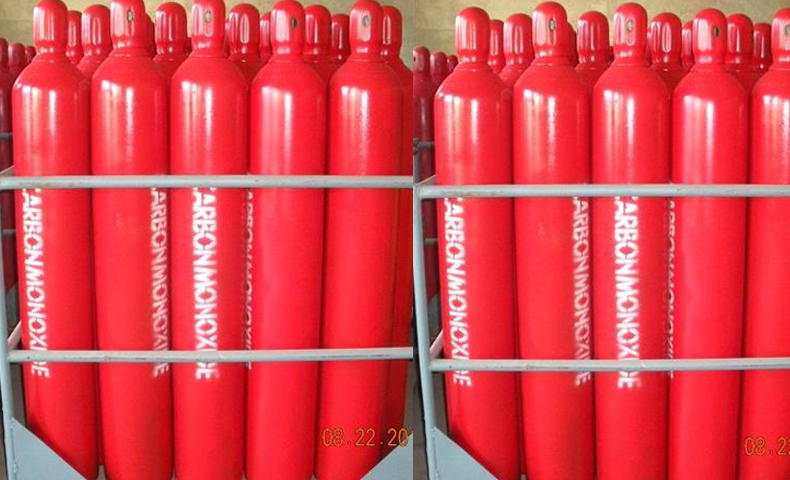 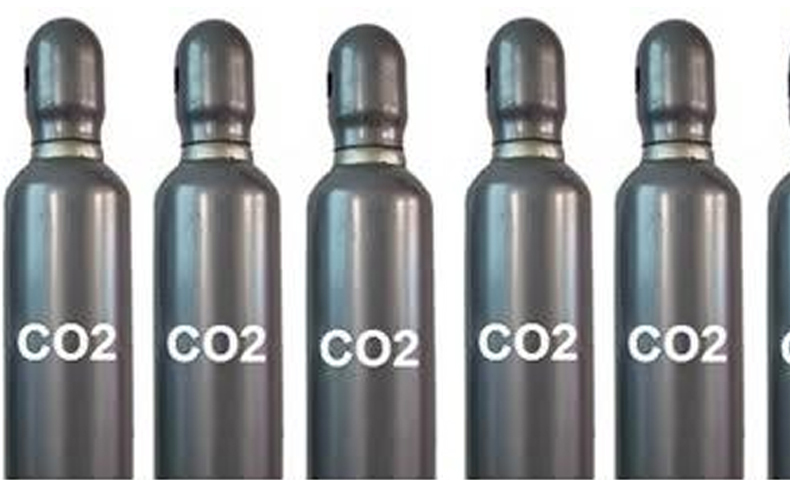 Most gases are sold in gas cylinders and some sold as liquid in appropriate containers (e.g. 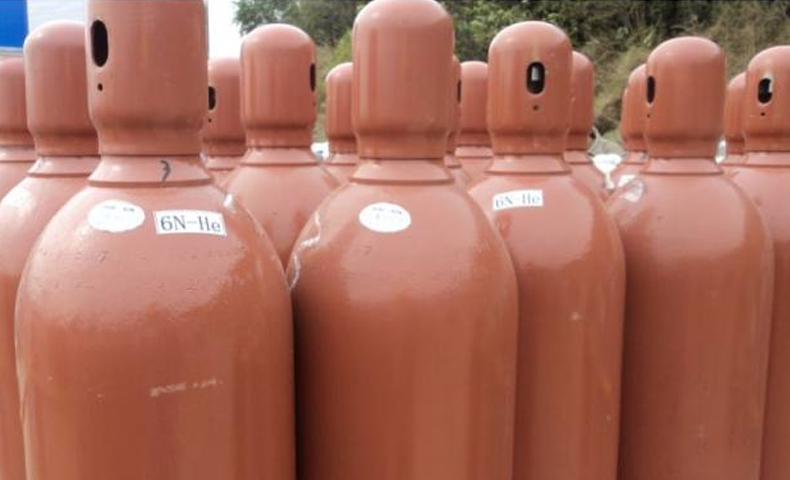 Dewars) or as bulk liquid delivered by truck. 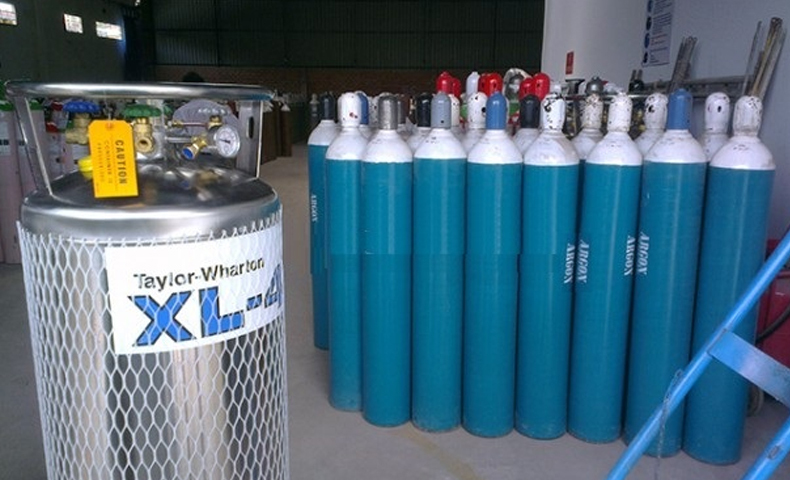 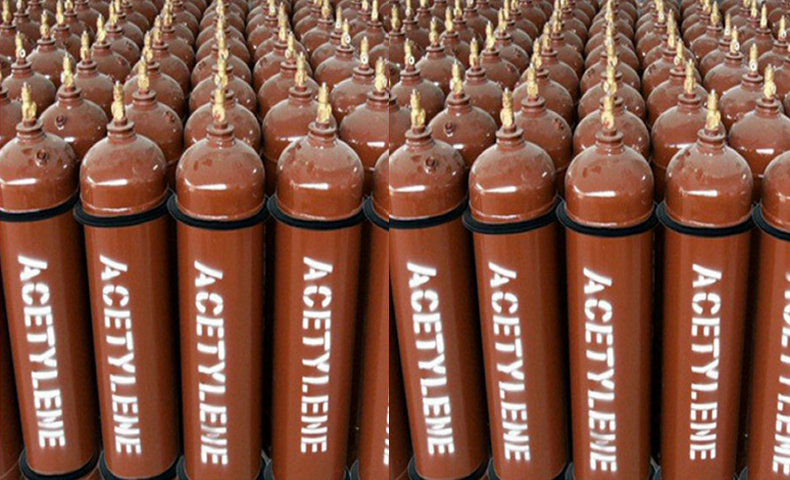 High purity gases meet all purposes of customers when required.